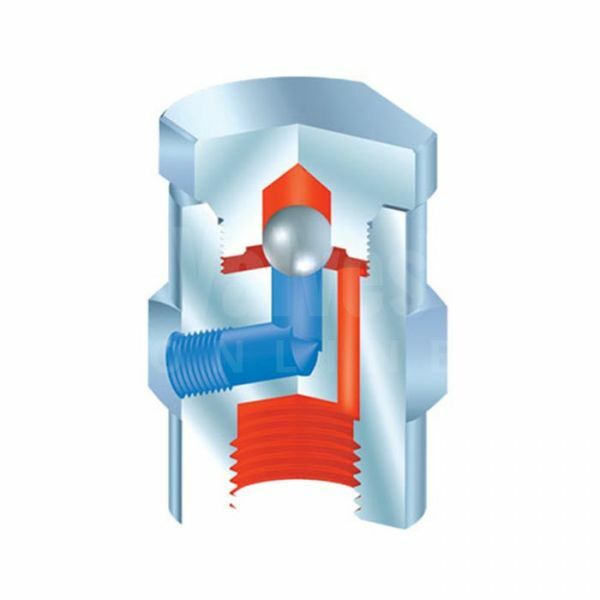 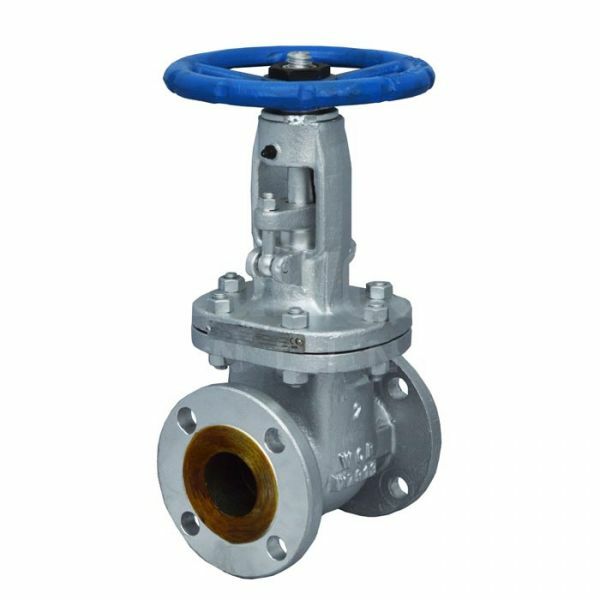 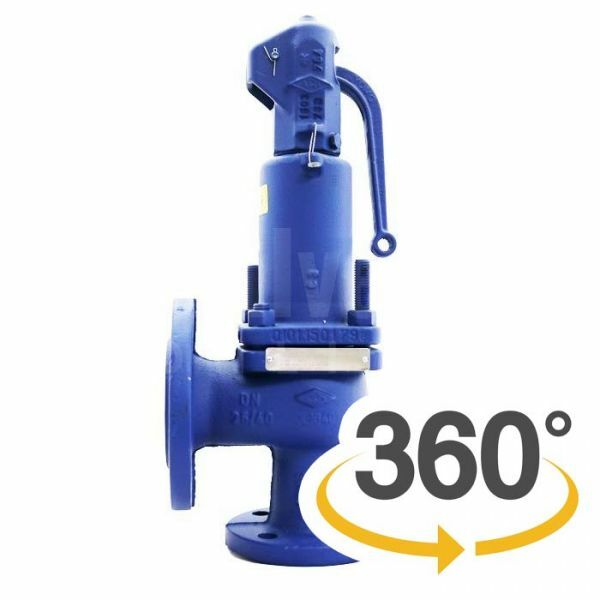 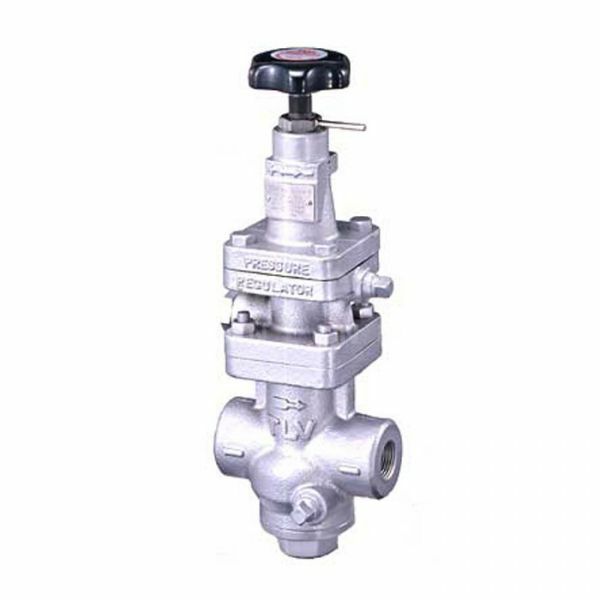 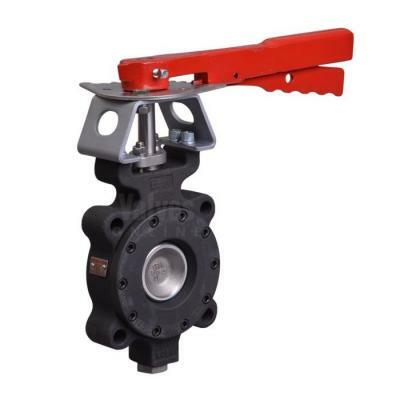 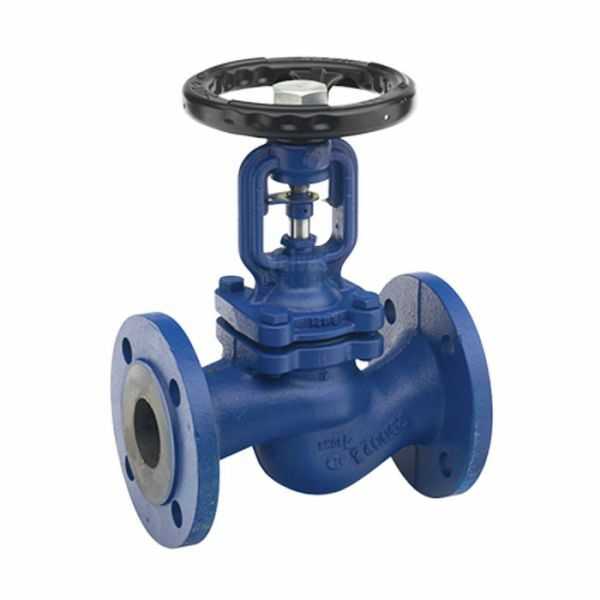 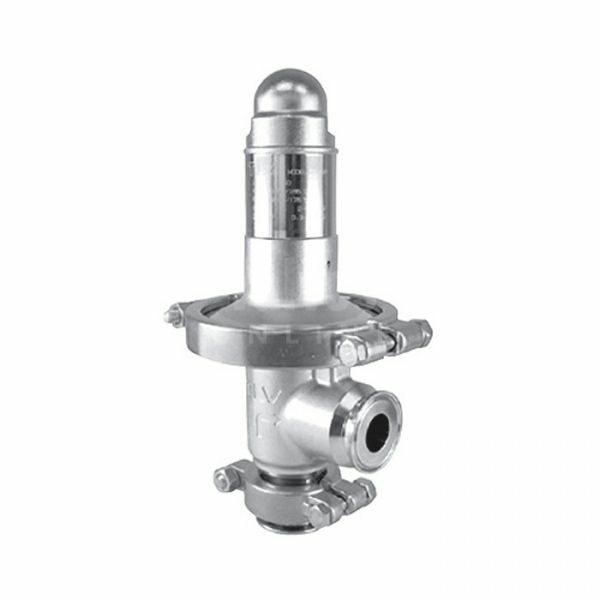 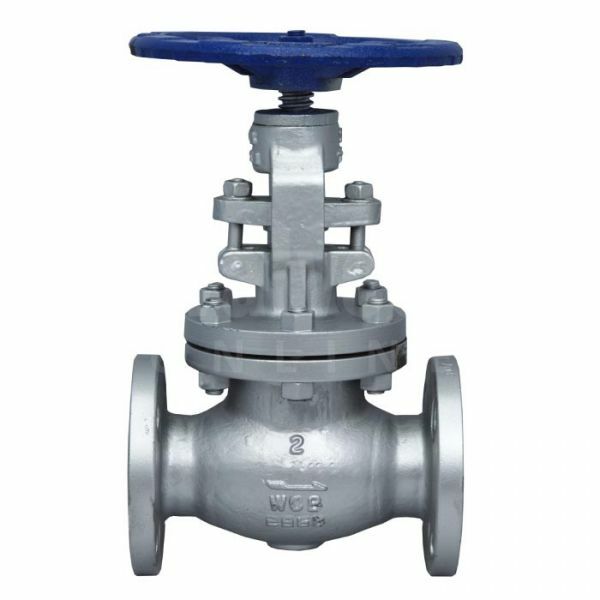 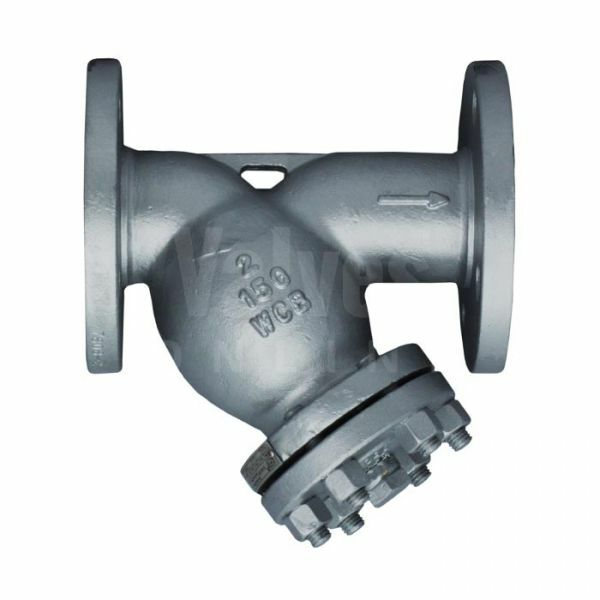 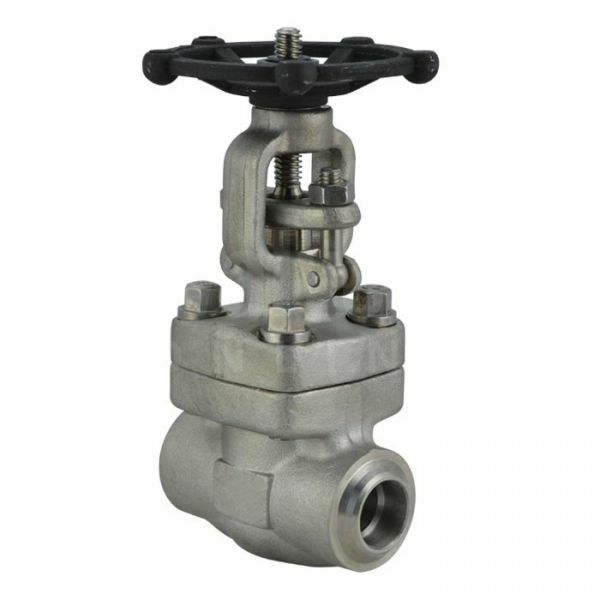 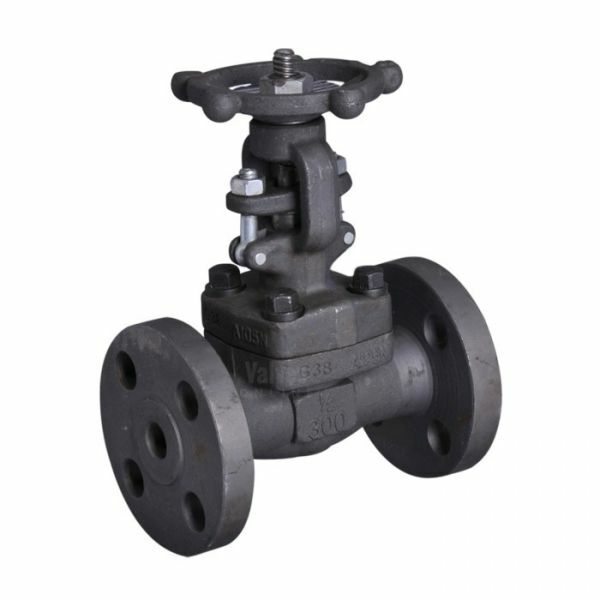 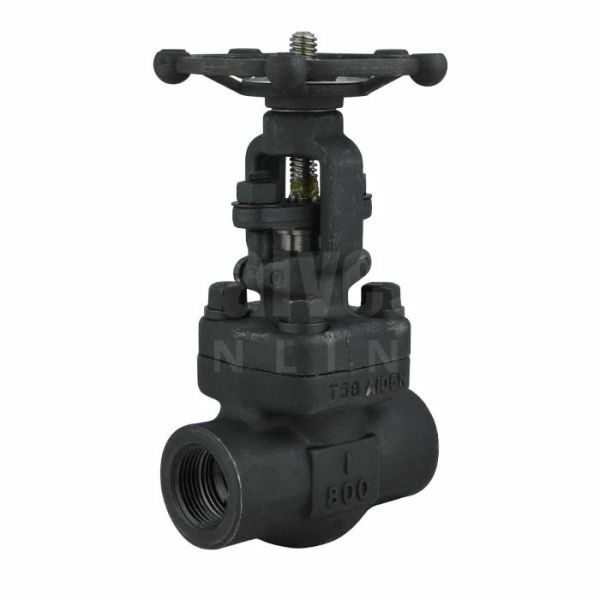 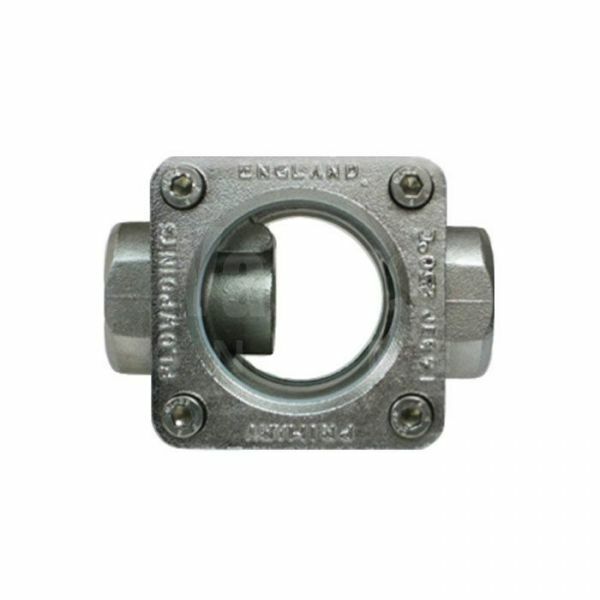 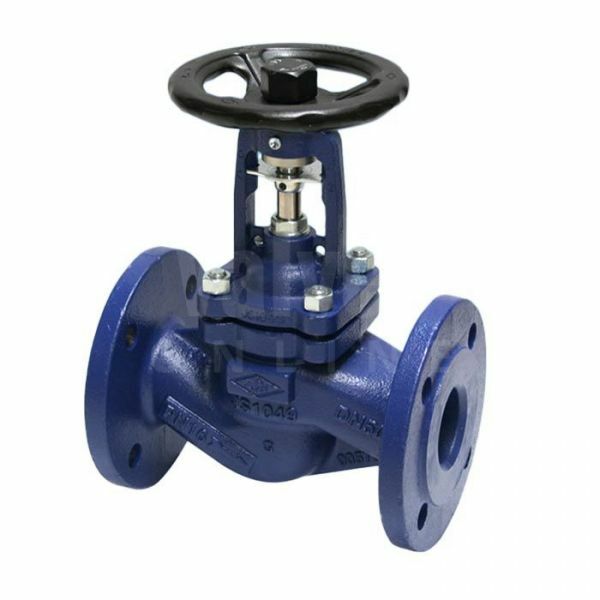 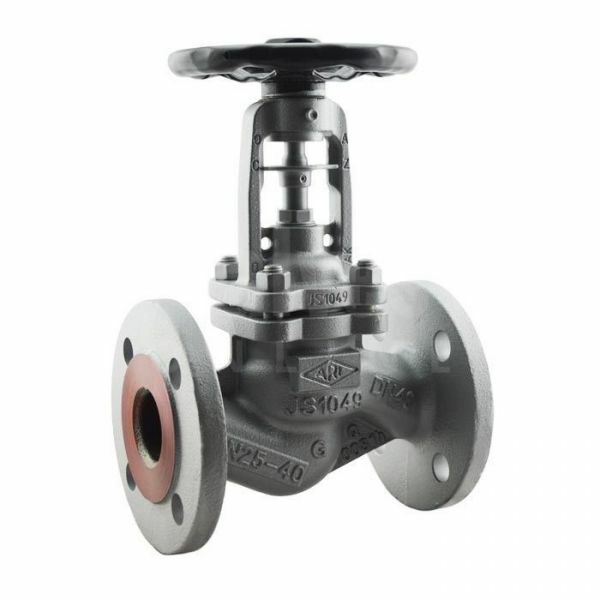 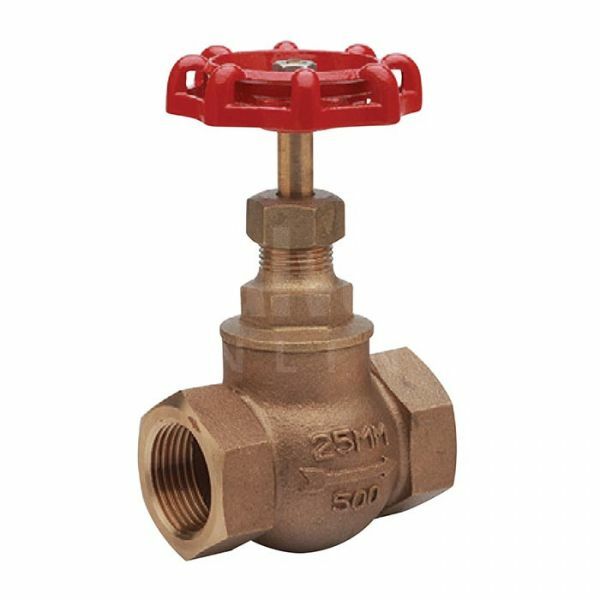 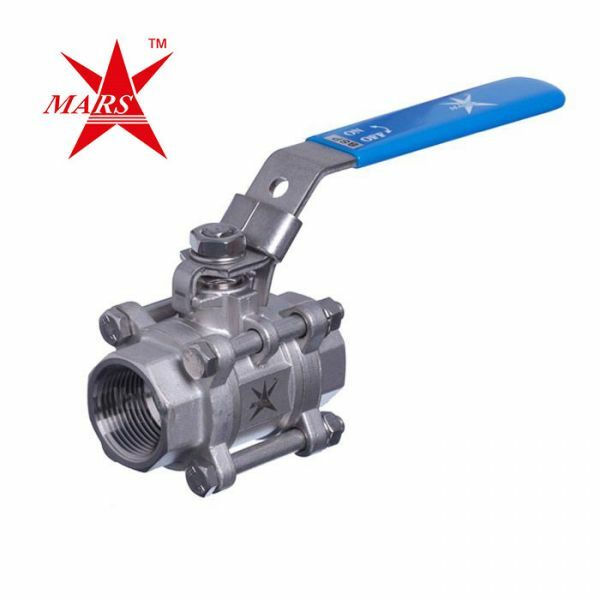 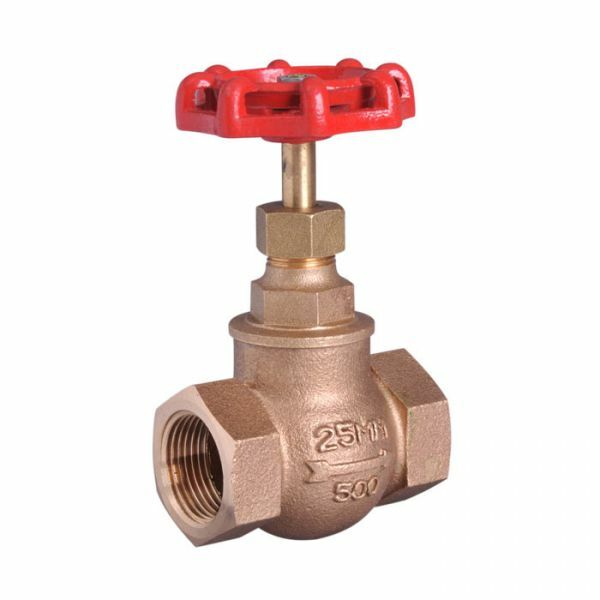 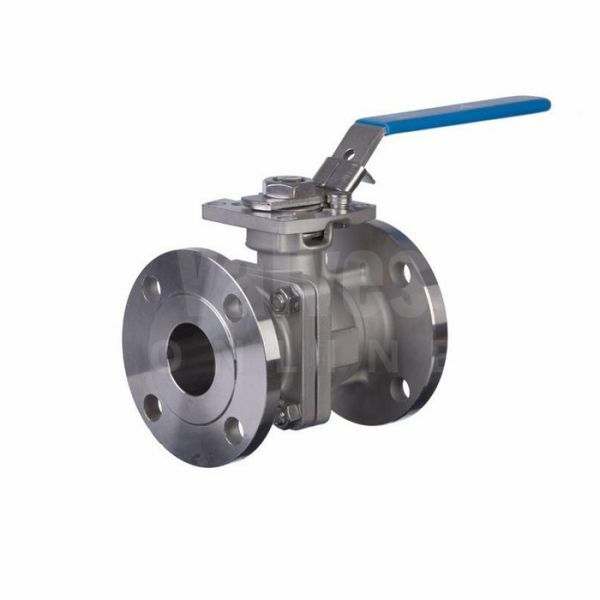 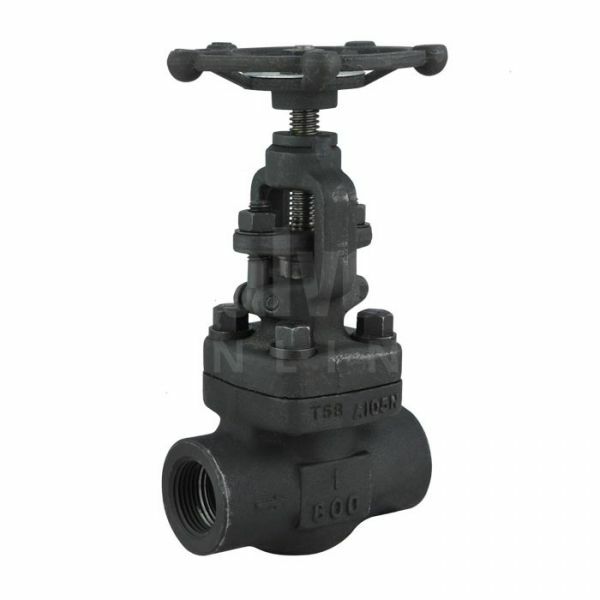 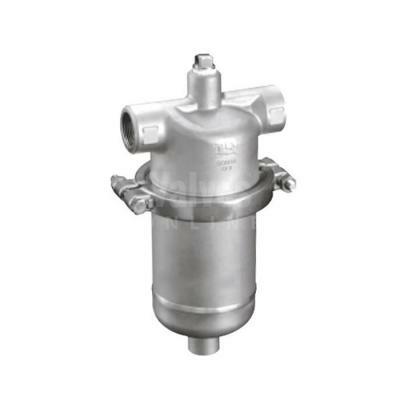 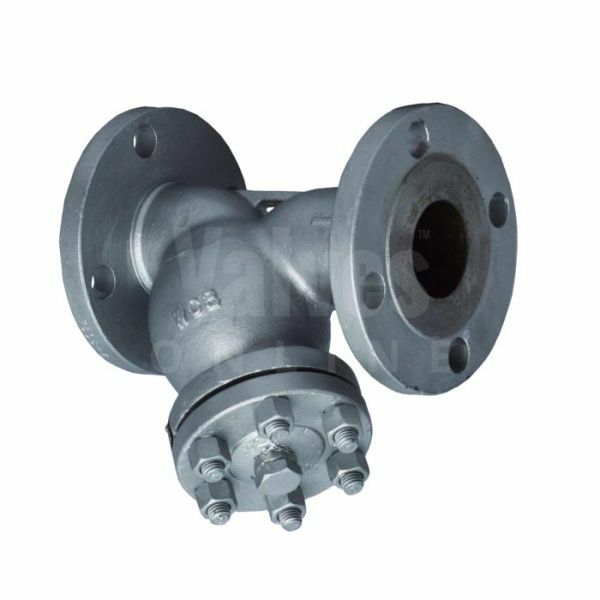 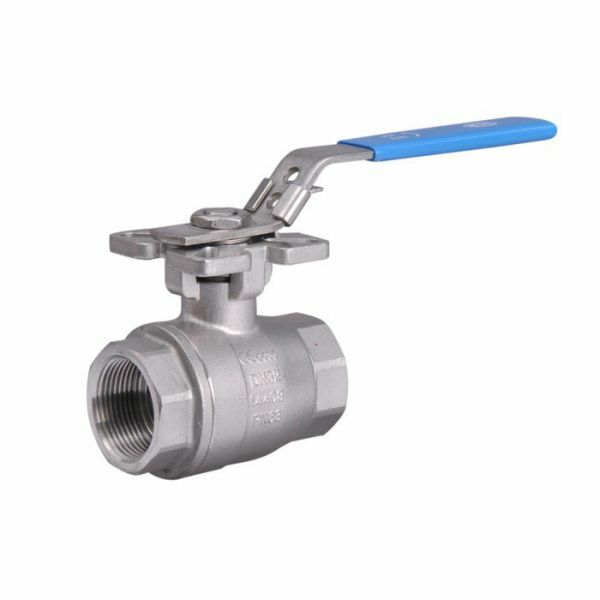 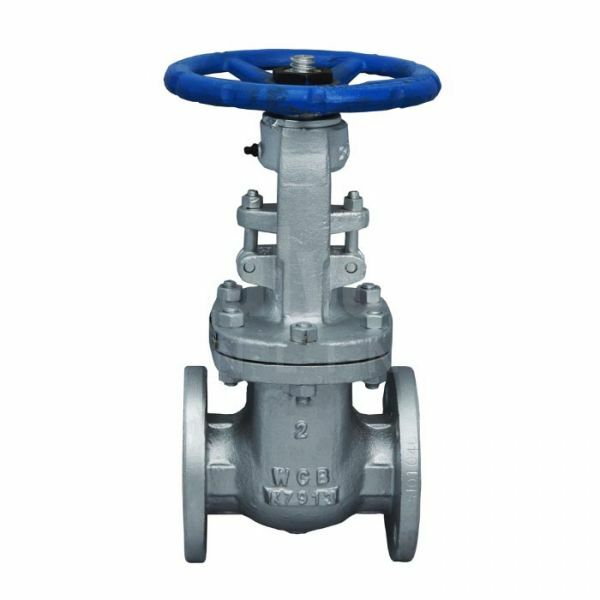 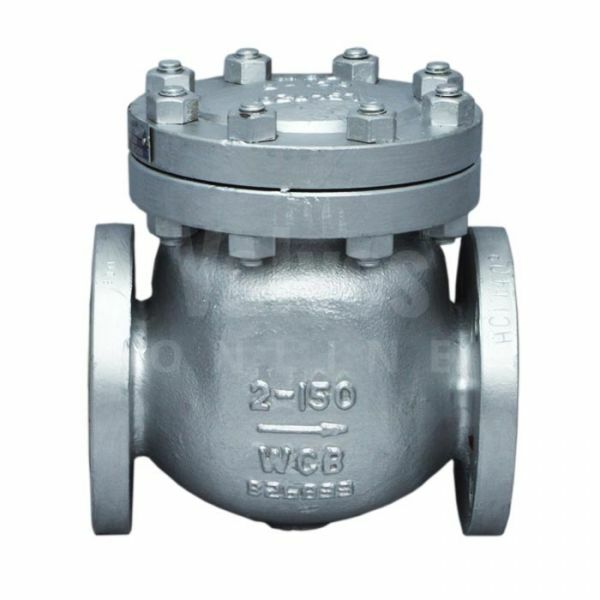 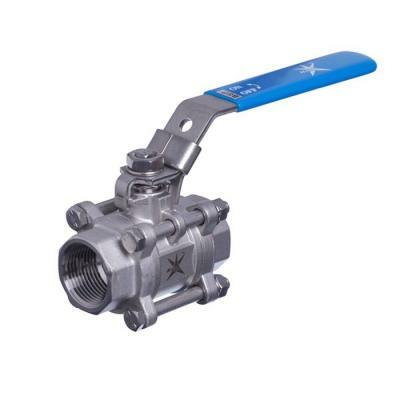 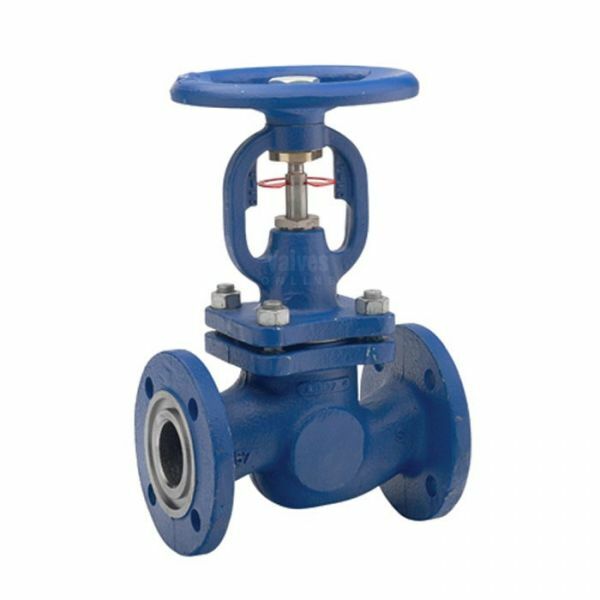 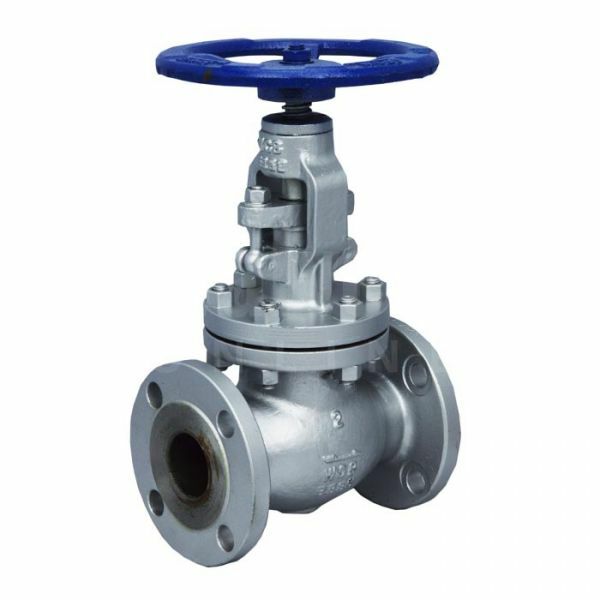 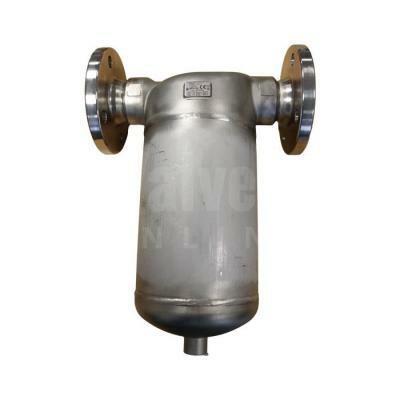 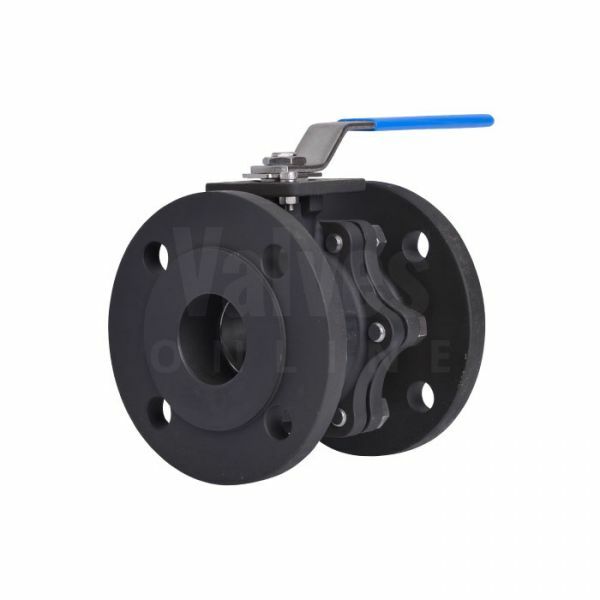 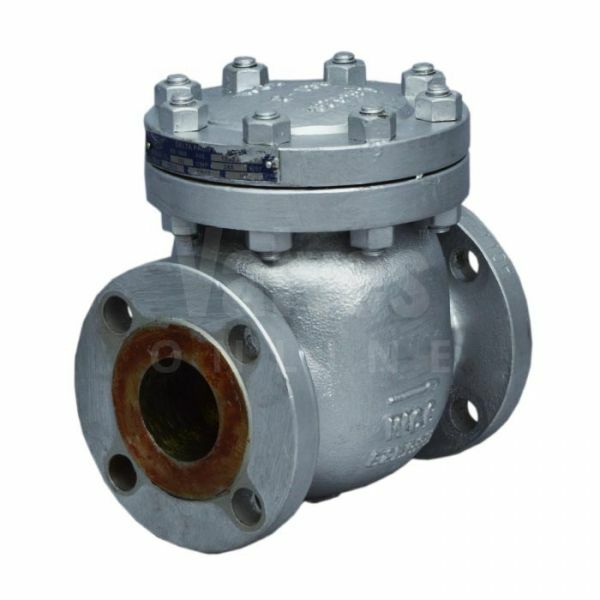 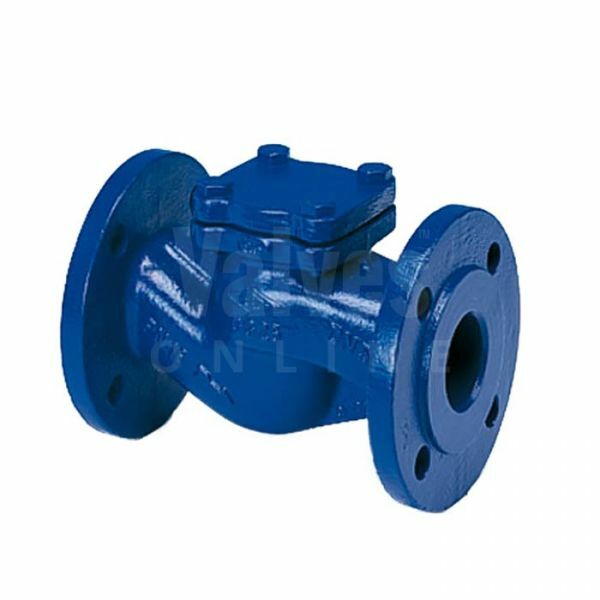 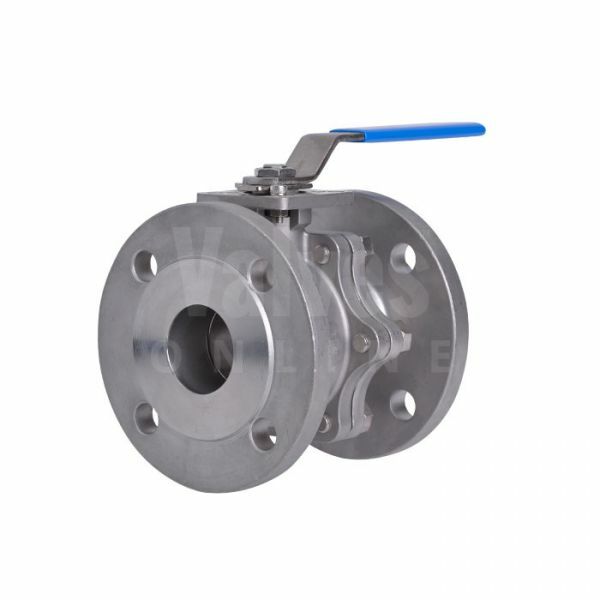 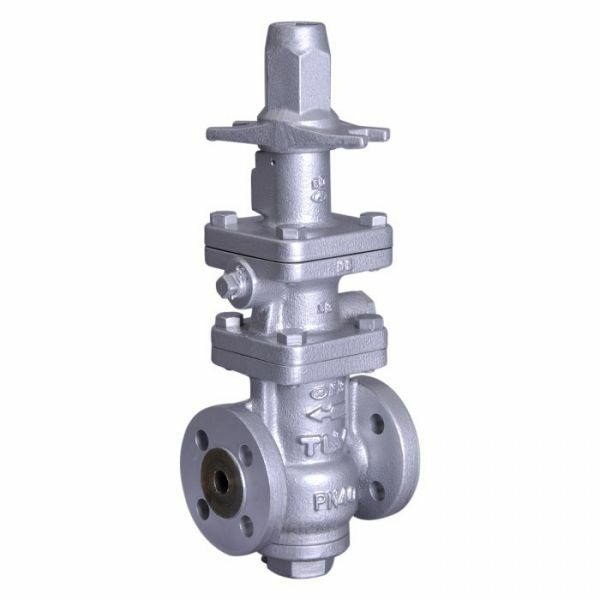 Manual valves are very important and often neglected to save costs, Ball, Gate, Globe, Strainers, Check valves, Separators, Sight glasses and Vacuum breakers all have their own part to play in a modern and efficient steam system. 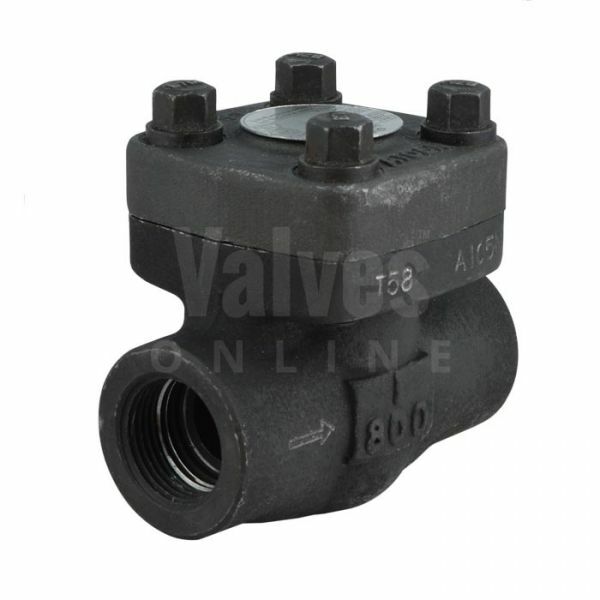 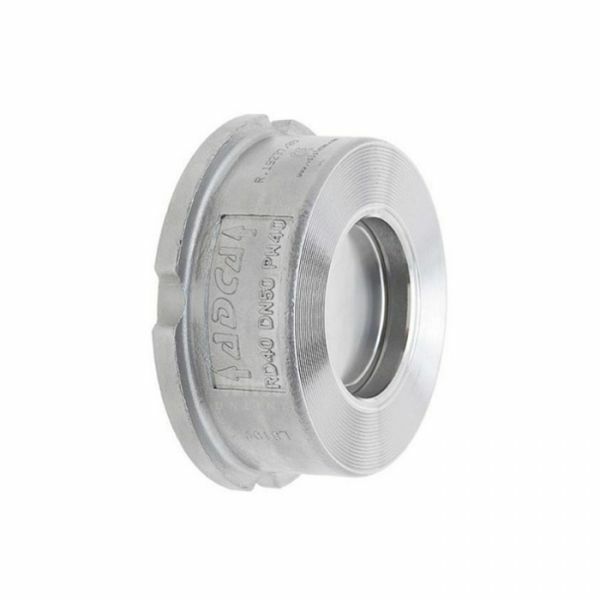 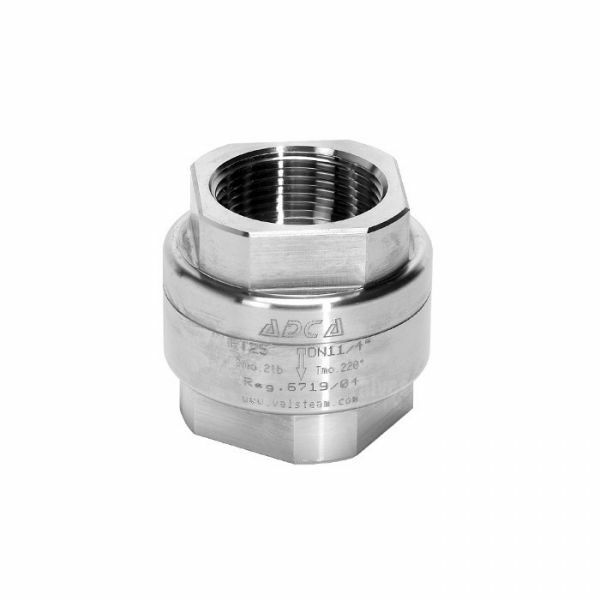 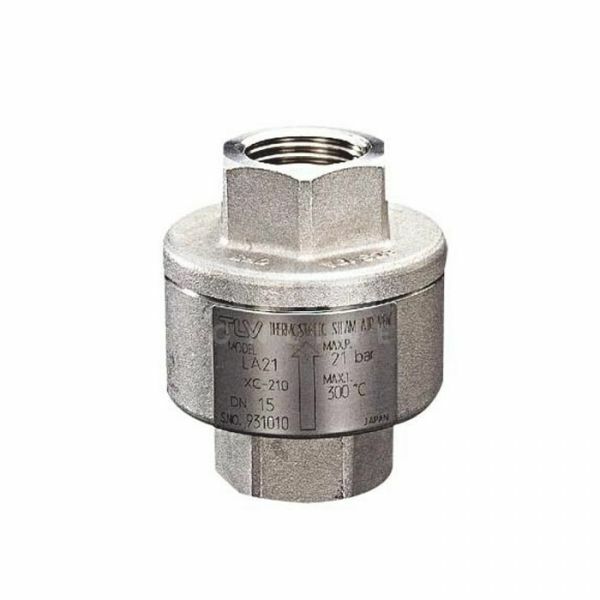 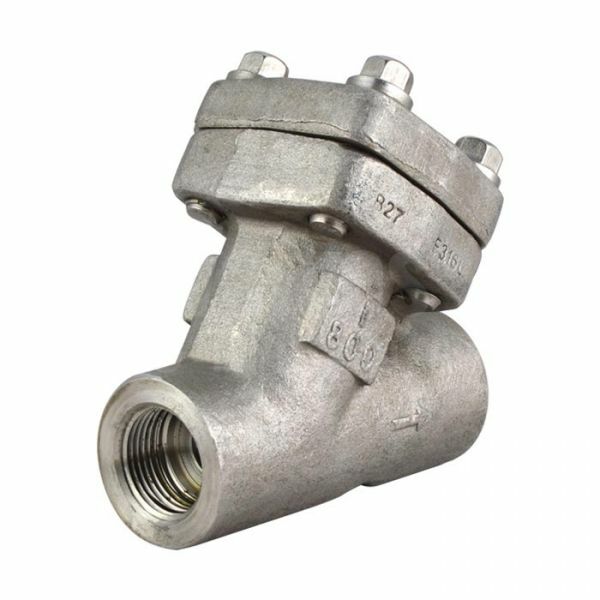 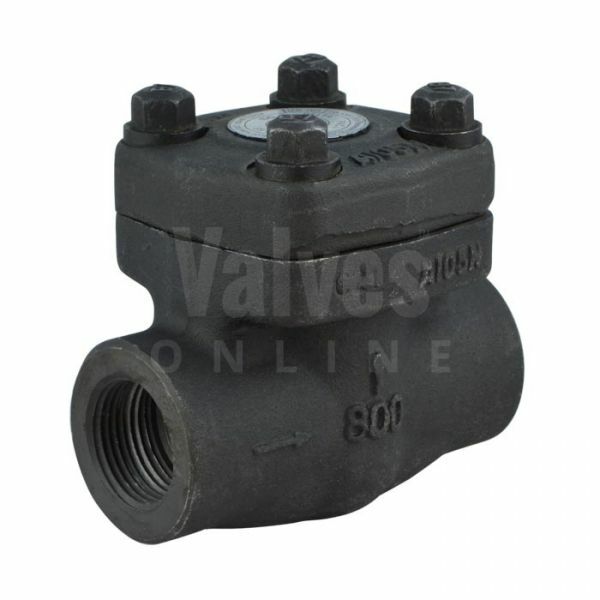 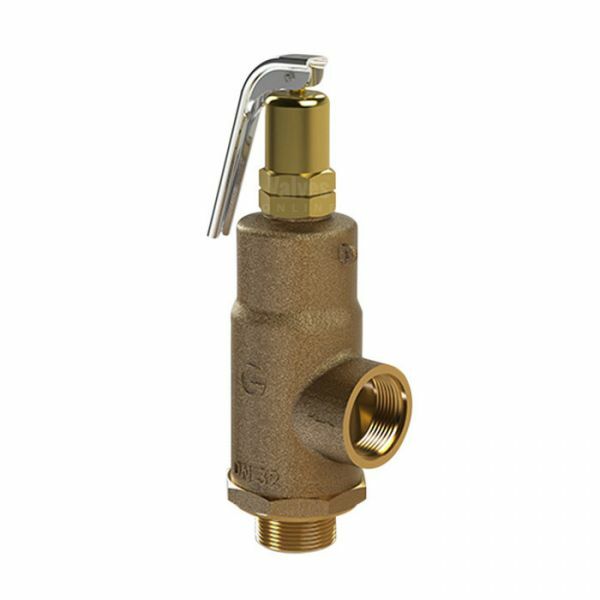 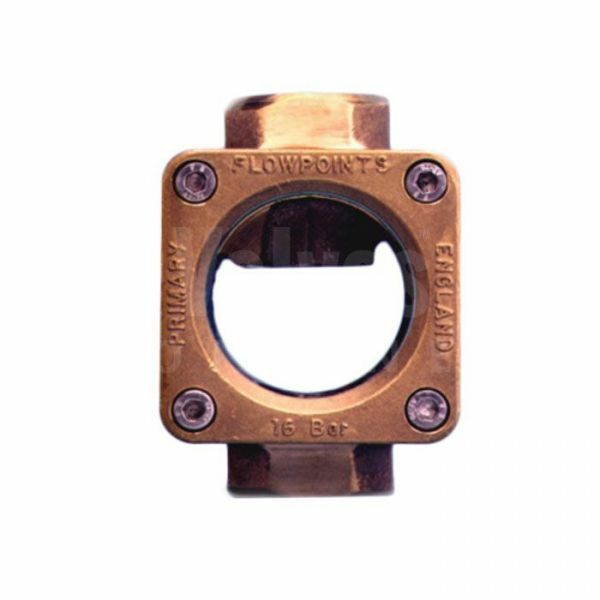 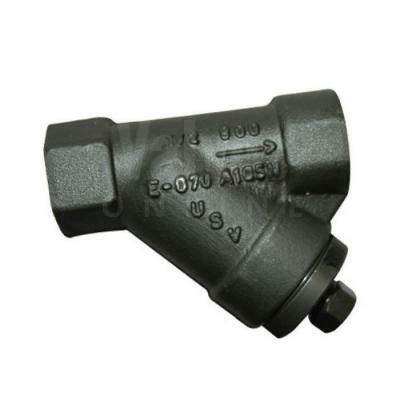 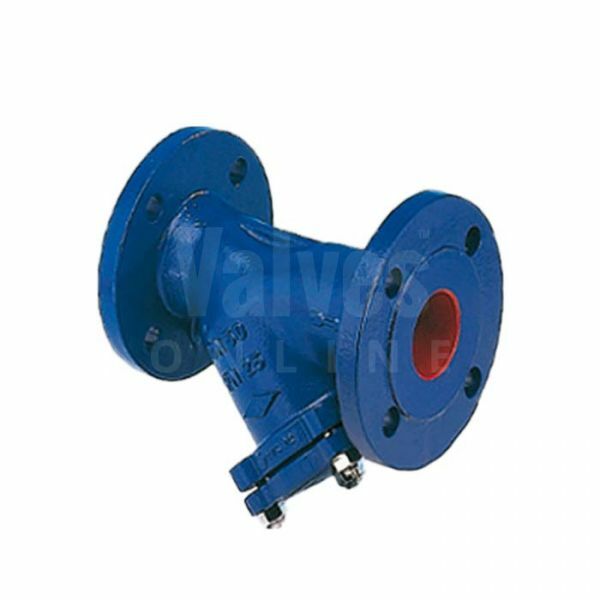 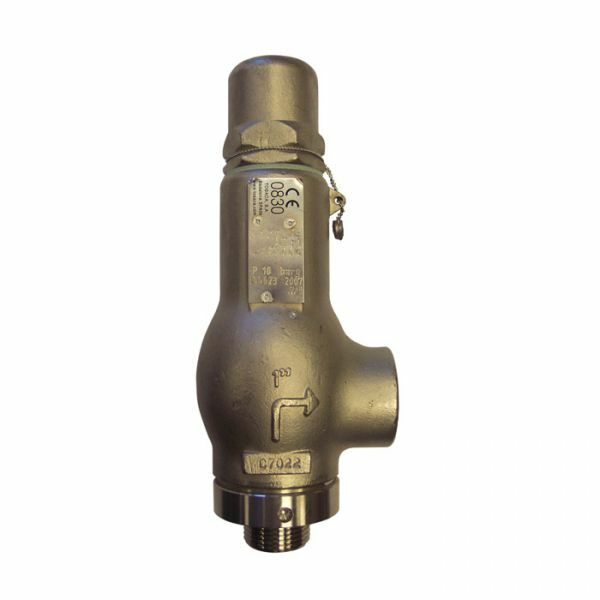 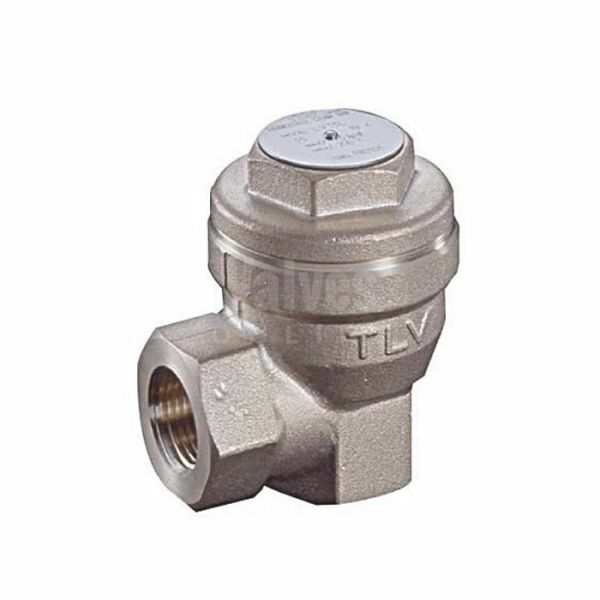 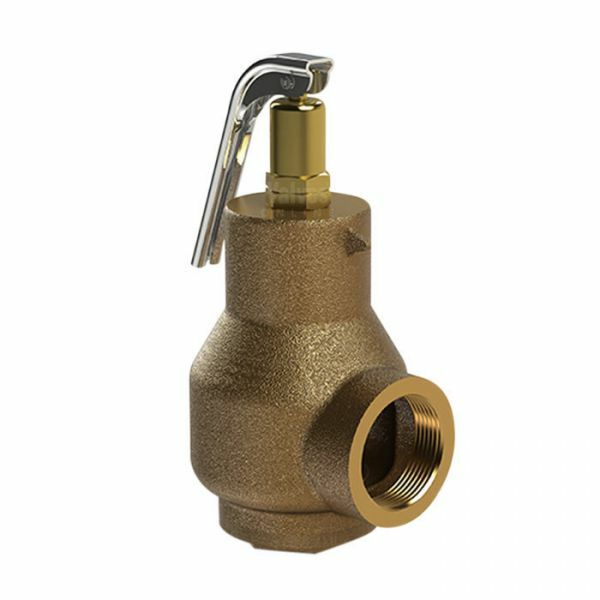 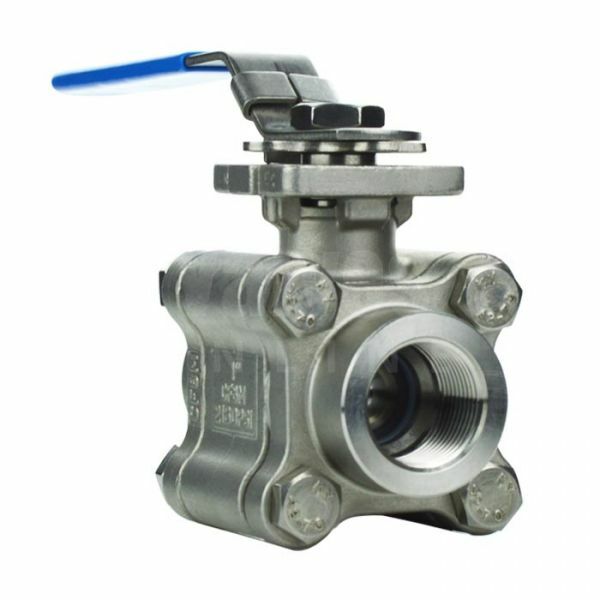 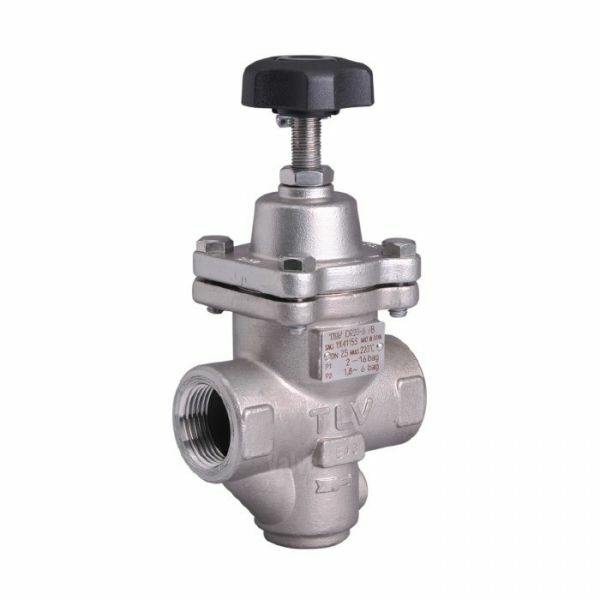 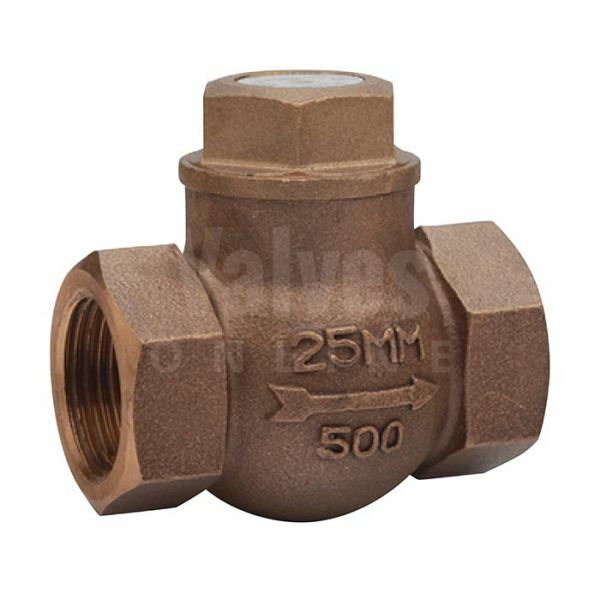 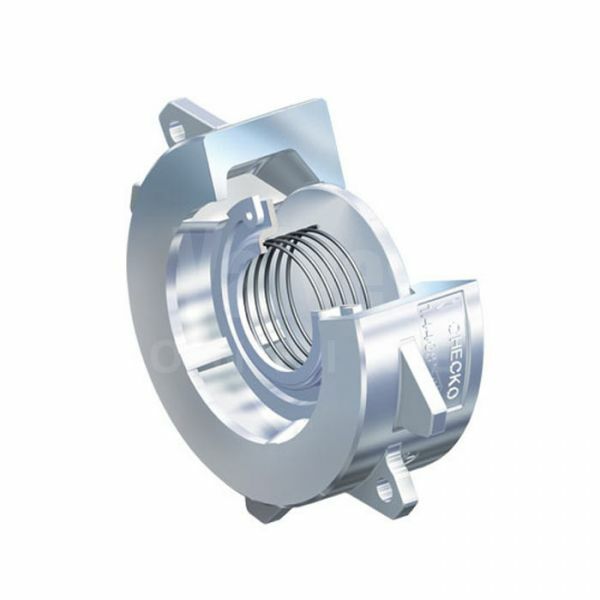 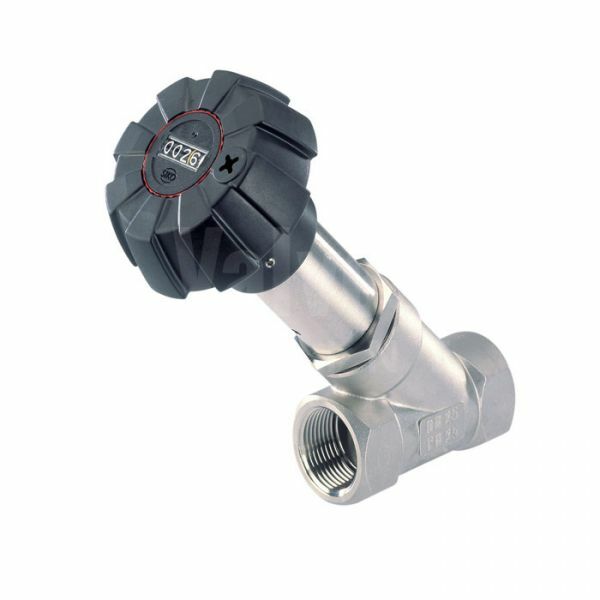 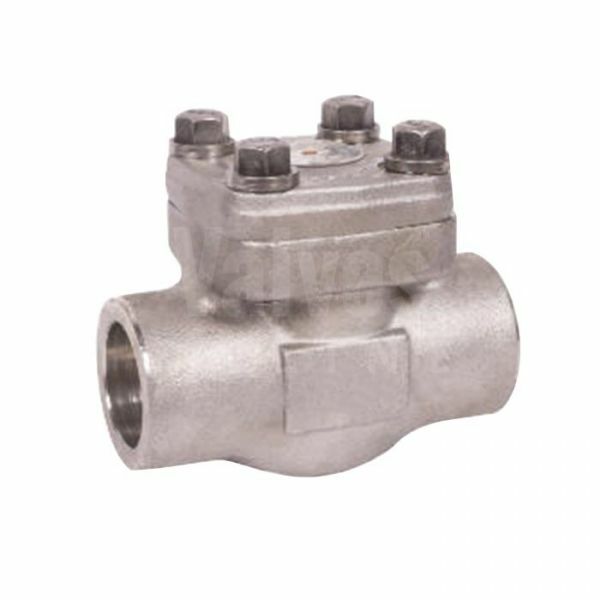 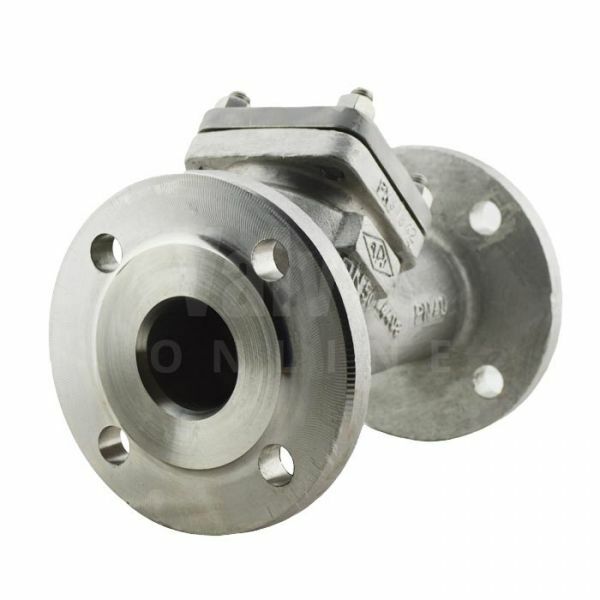 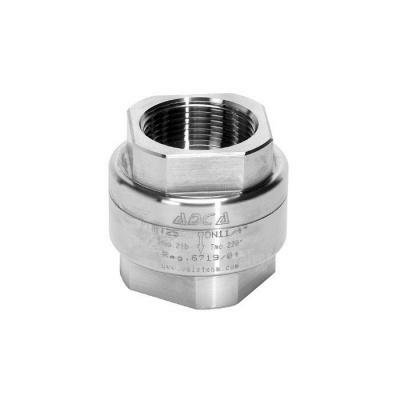 Steamselect.co.uk has a range of valves that will fit your application, system and pocket. 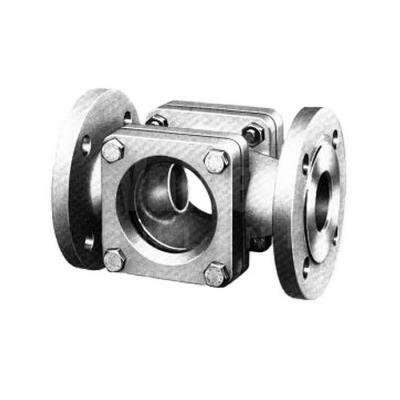 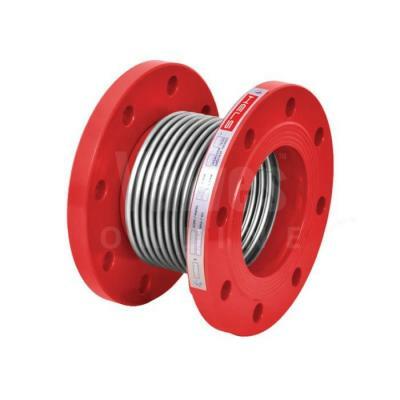 Offered for both linear and rotary applications on pipe systems.